Just as teachers in a traditional school environment can subscribe to magazines that center on education issues, home educators can find magazines that suit their interests and teaching philosophies and offer them valuable resources. The various magazines available each offer specific educational resources for families and some of these publications welcome reader-contributed pieces as well. Find out more about several popular magazines that homeschoolers can subscribe to and enjoy to help you decide which publication suits your needs the best. The Old Schoolhouse Digital Magazine is available for free through the company's website. • Target audience: The Old Schoolhouse Magazine is a Christian-based publication primarily geared toward homeschooling families who include Biblical studies in their curriculum and their daily lives. 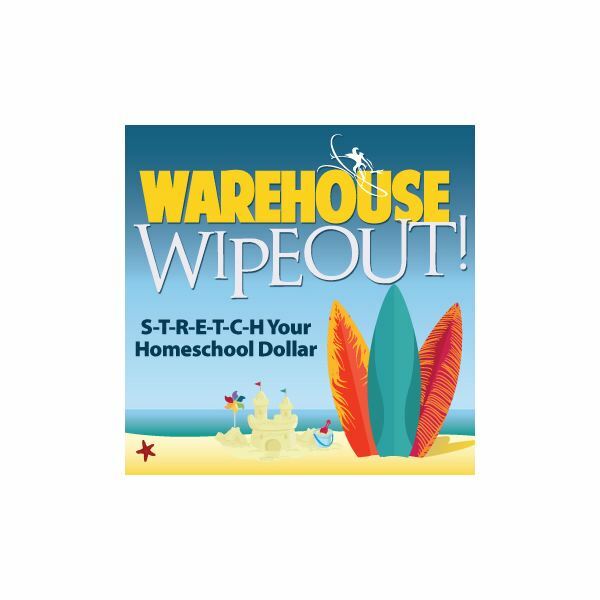 • Regular features: Columns within this magazine include Homeschool Support, Homeschool Sports, HisStory, Real Science, and Little Artists. Product reviews, a message from the Editor, and a reader feedback page are also regular features. Readers may offer submission ideas or personal stories. • Subscription information: While the magazine is free, they do have a member's site with many more tools. Subscriptions to the site start at just a dollar for the first month, then $5.95 each month after that. Home Education Magazine, edited and published by Mark and Helen Hegener, is a six-issue-a-year publication that has been in circulation since 1984. A free sample issue is available through the magazine's website, and some articles and columns can be viewed online at no charge. • Target audience: This magazine is particularly useful for families who are new to homeschooling, but offers resources for homeschoolers of any style and experience level. 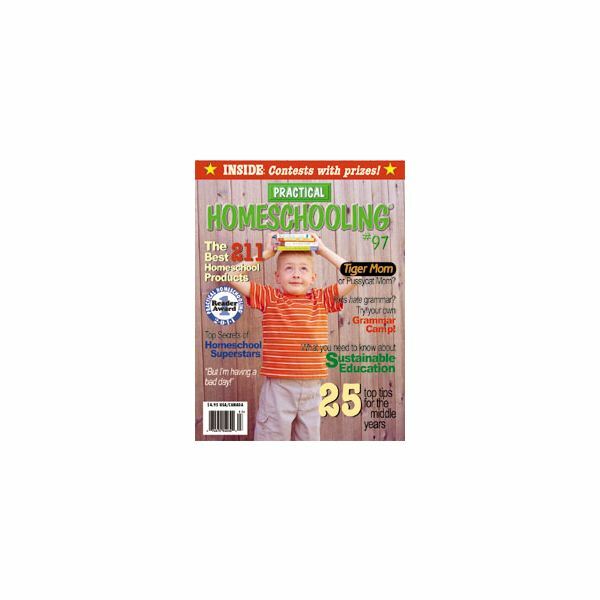 • Regular features: Issues of Home Education Magazine include features such as Questions and Answers, Learning 101, Taking Charge (a homeschool legislation column), and Good Stuff (a homeschool resources column). • Subscription information: Subscribes can sign up to receive the magazine for one year at $26 or for two years at $48. Single issues cost $6.50 each. 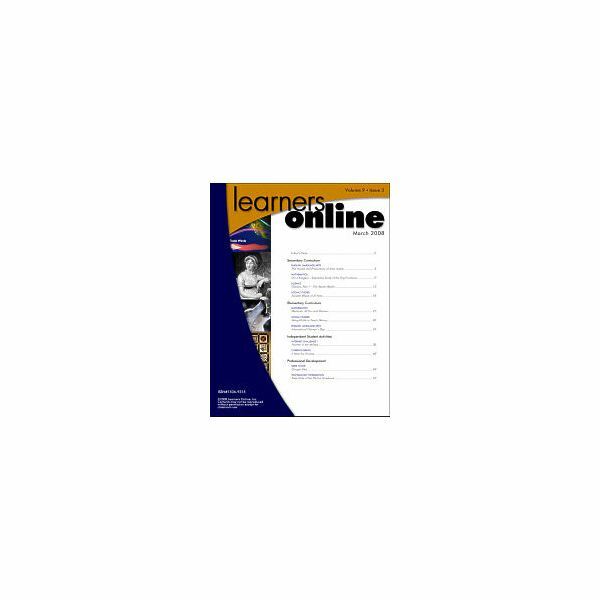 Learners Online, a 40-page publication that can be accessed online or in print form, is distributed monthly and is designed to guide home educators in using Internet resources to craft lesson plans. Sample issues are available through the Learners Online website. • Target audience: This publication is geared toward homeschoolers or cyberschoolers who are teaching their children lessons through an online format or a combined online/traditional format. • Regular features: Each monthly issue contains features such as Current Events Online, Core Curriculum, Technology Integration, Elementary Curriculum, and Character Education. • Subscription information: An individual one-year subscription to Learners Online costs $69.95; site licenses are $595 per year. Practical Homeschooling is published five times a year and has a readership of more than 100,000 people. On the magazine's website, potential subscribes can browse the Table of Contents in each back issue of Practical Homeschooling. • Target audience: Practical Homeschooling appeals to a broad scope of homeschooling families. The magazine is helpful for parents who wish to supplement lesson plans with educational products and are seeking thorough reviews. • Regular features: Issues of this magazine include columns such as NewsShorts, "Day at Our House" Diaries, and "Show & Tell", as well as product reviews for students of all ages. • Subscription information: Subscribers can choose from three one-year packages: Practical Homeschooling + Curriculum Secrets Brochure, Practical Homeschooling + Homeschooling Secrets Brochure, and Practical Homeschooling + Organizing Secrets Brochure. Each option costs $17.95. A two-year magazine subscription, plus all three brochures at no extra charge, costs $35. Additional avenues for finding homeschool magazines include libraries and local homeschool resource centers. Families who belong to a homeschool organization may also gain access to group-specific magazines, newsletters, or bulletins. Whether buying a magazine subscription or reading through free article directories online, homeschooling parents and students can enjoy supplementing curriculum materials with recreational yet informative reading.